Hurdy-gurdy wheels were born of the California gold rush and used hydroelectric power to run small stamp mills. 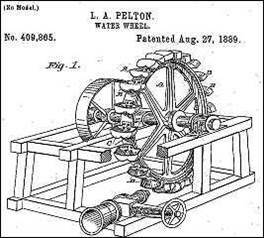 When the wheel proved inefficient for powering large mills, Lester Pelton set out to increase the efficiency and power of the wheel. He developed a jet-splitting wedge. The wedge split the water stream, and the water followed the curve, sweeping upward and outward. Pelton patented this design in 1880 and this basic design is still used in many hydropower plants throughout the world today. This Pelton wheel came to Sitka in 1897 for use by the Sitka Mining Company. 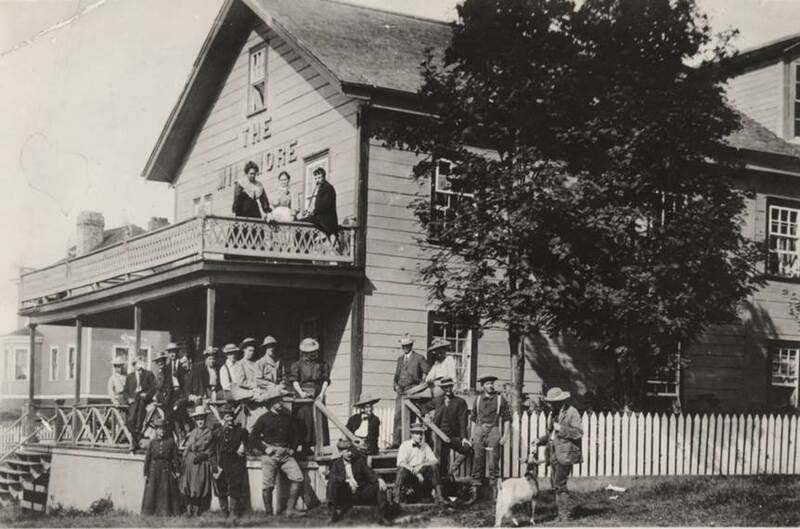 William “Billy” Millmore, the owner of Sitka’s Millmore Hotel, wanted to try his luck at mining. In 1886, he acquired four loade claims near the head of the east fork of Indian River. In the early 1890s, Bill began shipping ore to San Francisco. In December of of 1897, Billy bought two Pelton wheels, dual two-stamp Hendy mills, a complete sawmill, and tons of tools and supplies. 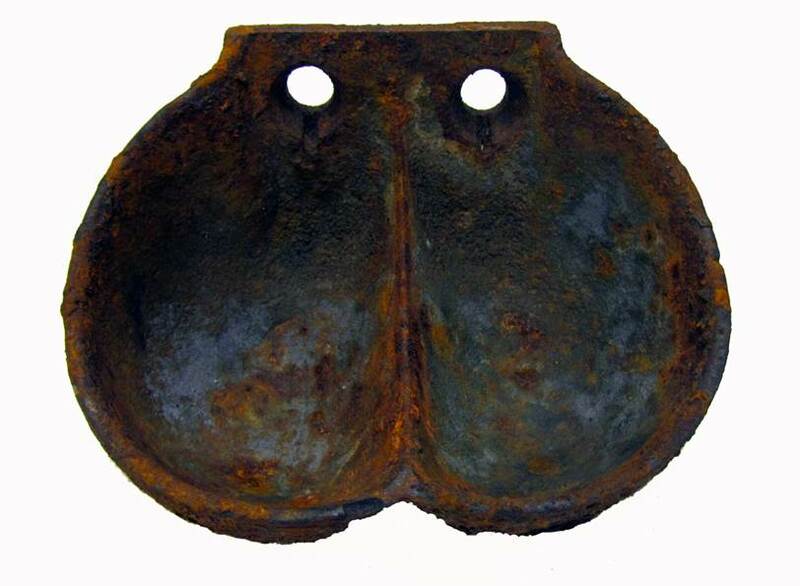 Billy never made much from his mining endeavors, but today, Billy Basin, located about three miles northeast of Sitka National Historical Park, continues to bear the name of Billy Millmore, the man who hoped to strike it rich.